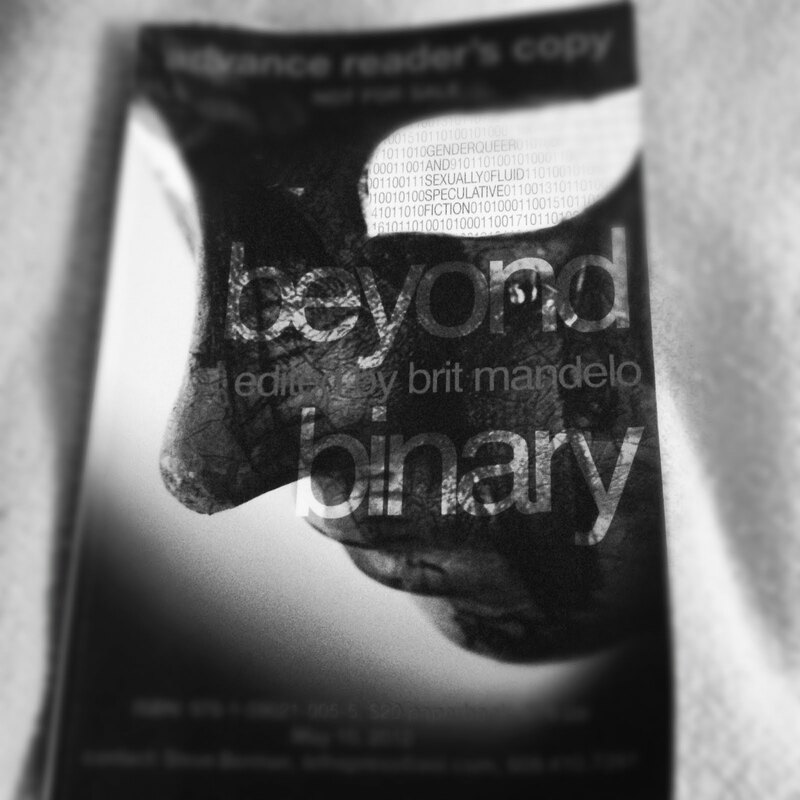 I read Beyond Binary, ed. Brit Mandelo, this last week. Seventeen stories of genderqueer and sexually fluid people living, laughing, lusting and lying their way through the world. Seventeen points of light burning like beacons above the plain of “normal.” Seventeen tales written mostly in the twenty-first century about the future, the past that never was, and alternate universes that might never be (or always have been). Look for it in May. Finished at the weekend. The second in Mary Stewart’s brilliant Merlin sequence. The first, The Crystal Cave, is easily the best. 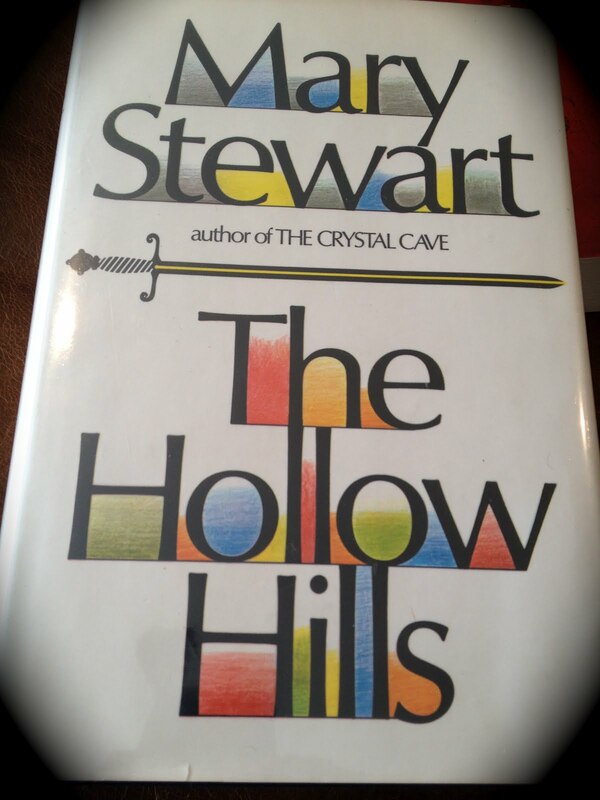 But The Hollow Hills, though slow to start (comparatively), is a fine book. 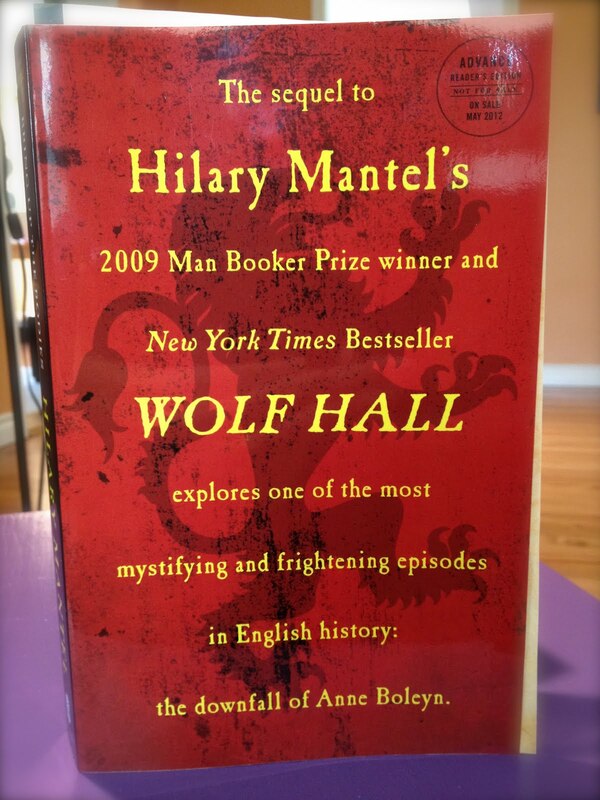 And this is an ARC of Bring Up the Bodies, Hilary Mantel’s latest, the sequel to Wolf Hall–which I admired tremendously. I’ll be reading it this week (and possibly next–it’s long). Oh, I **loved** those Mary Stewart books! So glad to see them here. I always thought of them in my Top 10 Fantasy Novels from before the boom. Glad to know they hold up for you; I should re-read! And glad you liked BEYOND BINARY – I was awfully pleased to be in it, looking forward to reading the other stories. Some of them are fantastic, some…okay. But the whole is definitely more powerful than its parts. Most definitely a worthwhile anthology.